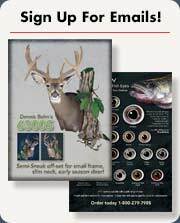 Instructional Whitetail Deer Videos - A great addition to your video library! McKenzie videos are of the highest quality. 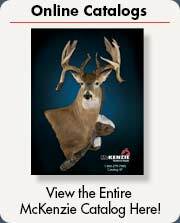 Learn the mounting and finishing techniques used by some of the leading whitetail experts in the industry. No matter what your experience as a taxidermist is, you will benefit from these videos.